Why should I care? Why facilities and not other factors in education? Why is Richmond’s spending so much on students with so little results? How would one even begin to understand the mess? What can be done? Is this even solvable? 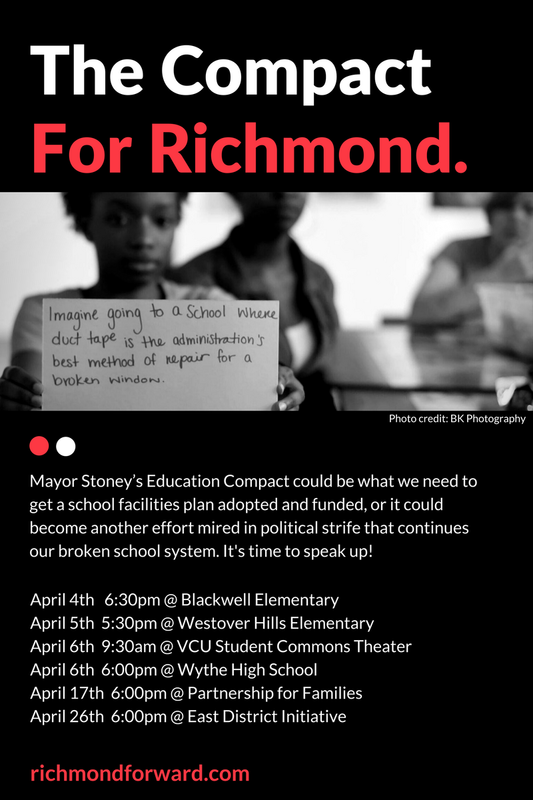 Isn’t Richmond in the same place that all other urban school systems are in, failure?